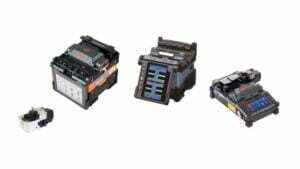 Splicers from £90 for a one day hire. Setting up to install fibre networks can be daunting so we make it simple with hire packages that won’t break the bank. 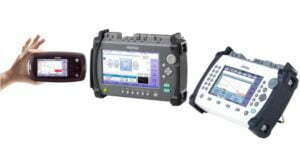 Fusion Splicers, OTDRs, tools & cleavers – everything you need to deploy a fibre network – including the latest PON FTTH products from Anritsu and Fujikura. We offer short term rentals so if you only need a splicer or OTDR for a day or two that is all you pay for. We hire splicers, cleavers and fibre preparation tools, OTDRs, launch boxes, light sources and power meters. Each product comes with an easy to use guide so that you can become quickly familiar with the operation. Need advice, just call 01419517822 for help on the products options. If you are short of a splicer and need to get one in quickly, our splicer hire option means that you can get a unit on site in a day. We hire by the day, week or month and we hire cleavers and any toolkits and supply consumables such as splice protectors and pigtails. Purchasing an OTDR can be one of the biggest purchases you will make and many people are reluctant to do so if the amount of OTDR testing is limited. 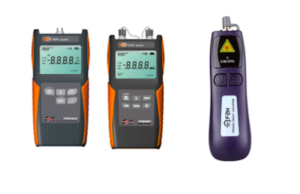 Our hire option means that an OTDR is available for a reasonable price on a short term basis. We hire by the day, week or month and we hire accessories such as launch cables and cleaning kits.